In his conference speech John McDonnell described Michael O’Sullivan, a man with severe mental illness, who took his life after he was found ‘fit for work’ in a government assessment. The coroner concluded that his death was triggered by this assessment and the subsequent loss of his disability benefits. 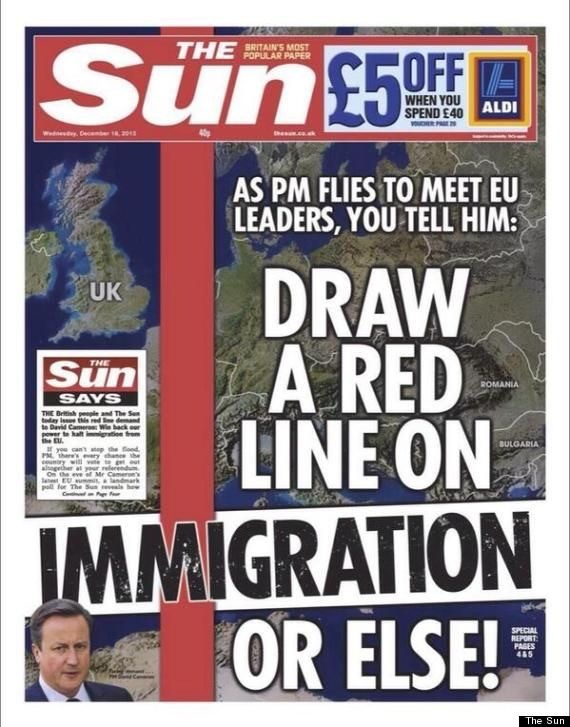 You could see the Labour audience was moved by this story, which is far from isolated. 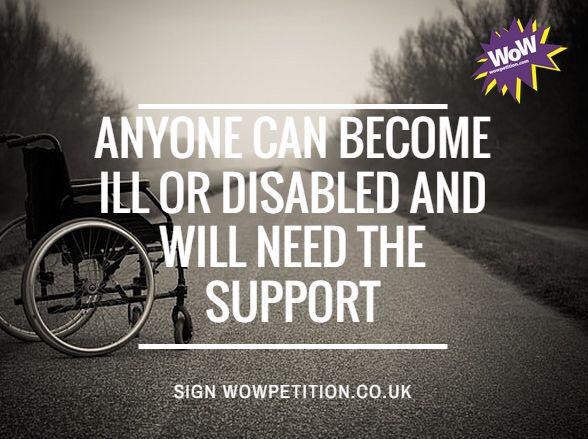 We hear of thousands of deaths of disabled people after having been declared ‘fit for work,’ and we know that many more are stressed and humiliated by these brutal government measures. These stories typify the pain and suffering imposed upon many of the poor and most vulnerable groups in our society by Tory policies. When John McDonnell committed to protecting our disabled, vulnerable and poor from such cruel Tory attacks, one could imagine that such an undertaking would also be popular with most voters outside conference. Will it be, though? Are there a lot of voters in our society who do not share this sensitivity for the plight of people like Michael O’Sullivan? 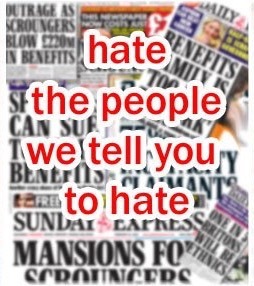 I would immediately exclude the Tory MP’s who just voted in favour of the recent Welfare Bill. Their action will actually increase the hardships for those least able to accommodate them. I would also exclude the members of the Tory Bullingdon club, those who take pleasure in burning a £50 note in front of a homeless person! 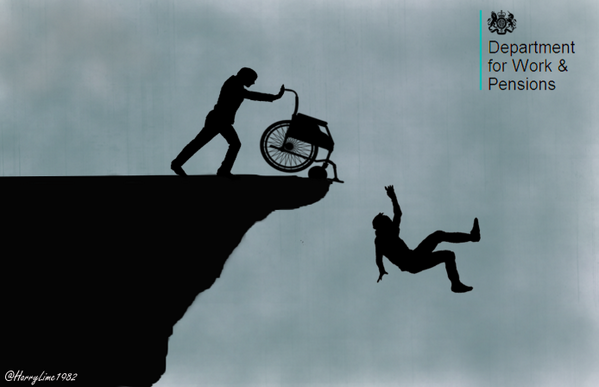 – Is there a need for more kindness and fairness towards our poor, vulnerable and disabled? Most Labour members and core Labour voters will probably answer yes. When it comes to the voters that Labour must win over from other parties such as UKIP and Conservatives, I’m not so sure. Many voters put their own needs, and those of their family first. Some may not be motivated to vote Labour in 2020 in order to protect the most vulnerable, if they do not fit into that category themselves. They may think that they themselves will even be penalised financially if Labour improves the benefits for other less fortunate groups. Labour should investigate the voter reactions to many questions like this if they wish to win the next election, especially those that did not vote Labour last time. It would be dangerous to just assume that the majority of voters share their values. It seems a worthwhile exercise therefore, to explore the issues surrounding this question and to decide if it is a key policy we should promote. 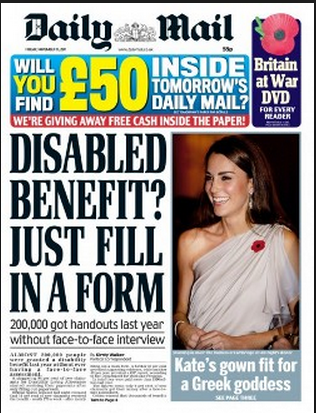 Are people aware of the hardships experienced by our most poor, vulnerable and disabled citizens? We have mentioned the tragic case of Michael O’Sullivan and there are many more cases of people dying shortly after being declared ‘fit to work’. Last week we heard that a baby tragically died whilst sleeping in a car with young homeless parents in the Bournemouth area. 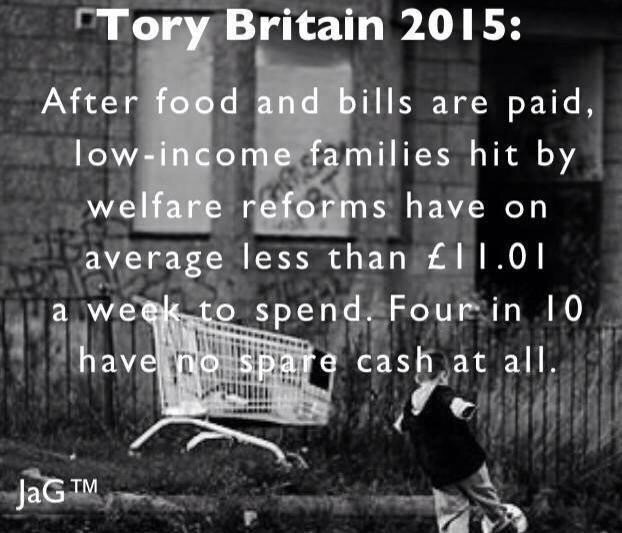 Tory policies also inflict considerable additional suffering too, but are the imposed hardships widespread? According to Oxfam, 1 in 5 of the UK population (13 million people) live below the poverty line, meaning they experience life as a daily struggle. 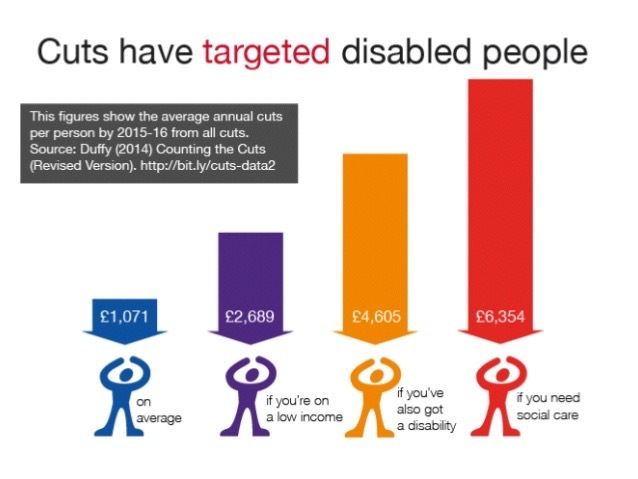 – Disabled people have lost up to 19 x more by welfare cuts than others. The above reports and statistics have appeared in the MSM, so one would imagine public awareness should be high. The hardships are frequently discussed by Corbyn supporters on social media too, and it is clear that most of them are aware. 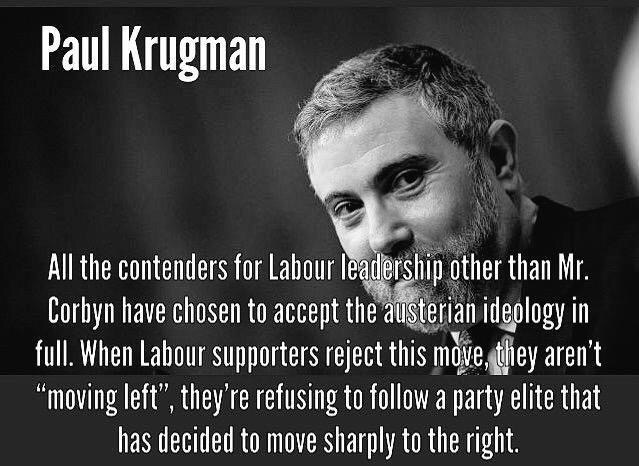 But the risk is that living in our Jeremy Corbyn ‘bubble’ we mistakenly imagine high awareness elsewhere. To support this, despite all the recent front-page publicity about Jeremy Corbyn in the newspapers, in one survey only 17% of readers recalled any message. So the advice would be that Labour must be sure that potential Labour voters are aware of the real hardships for millions of our people, and that the Tory austerity policies are adding to that suffering. We can’t assume anything, and should ask voters what they know and inform them as necessary. It is one thing for voters to be aware of hardships, but are they sensitive to Labour policies designed to reverse these hardships, do they indeed care? 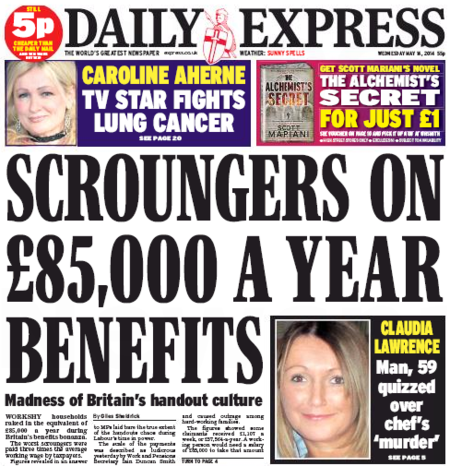 Do people care about the hardships and suffering experienced by millions of Britons? Well everyone was aware of the poor Syrian refugees fleeing for their lives and taking considerable risks in their desperation, but British reactions were varied. 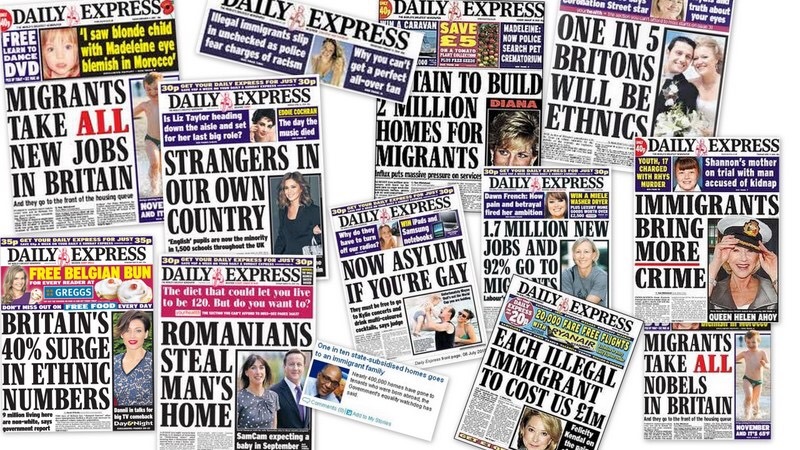 Immigrants had been demonised by UKIP, and by certain media, as abusing our welfare systems, stressing our schools, health service and housing access, taking our jobs and lowering wages. Such demonisation was not always supported by the facts; many immigrants are fee-paying students, most others paid more into our systems than they took out, they contributed to growth, and they provided essential staff for our NHS. The Tories went along with this demonisation perhaps to unfairly blame immigrants for the damaging consequences of inadequate Tory policies on the NHS, employment, schools and house-building etc. 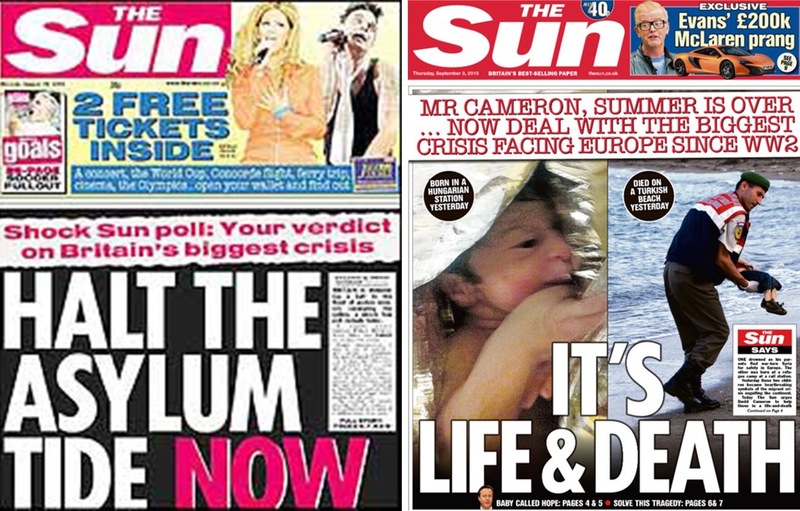 The media muddied the waters by often referring to Syrian ‘refugees’ as ‘immigrants’. Any pity for these faceless refugees was confused with the previous demonisation of economic immigrants, and for some voters this made them a threat to be feared. One face was eventually given to these Syrian refugees, that of 3 year old Aylan Kurdi. A face submerged in the shallow waters along the Turkish coast. The photos of his limp little body being carried by a Turkish guard did connect with the British public who opened their hearts. This photo seemed to personalise the plight of Syrian refugees and many Britons indeed started to openly demonstrate their care. 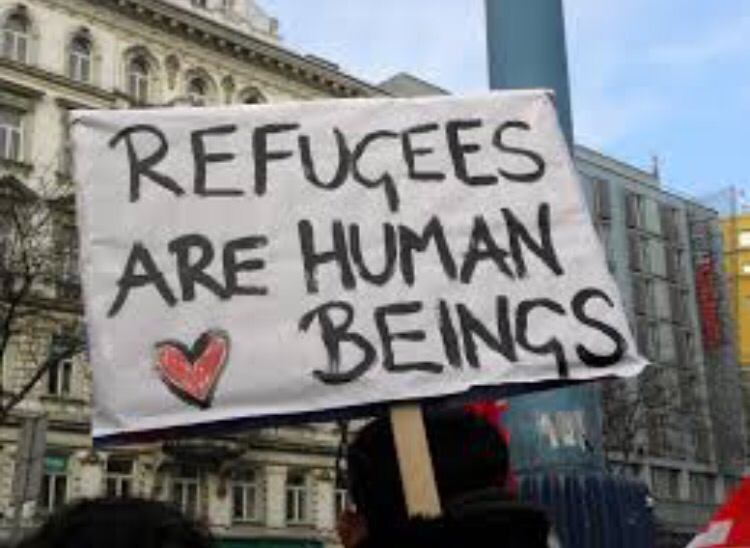 We must ask why it was necessary for Jeremy Corbyn to remind us of the obvious, “these refugees are human beings like you and me.” Perhaps because demonisation leads to “dehumanisation” of refuges which can deprive some British people of all compassion. We see where such “dehumanisation” led with the jewish people in the 1930’s resulting in the worst episode of our European history. Worryingly, there are parallels to be drawn with the attitude of Britons to their own vulnerable and poor clearly suffering hardships. 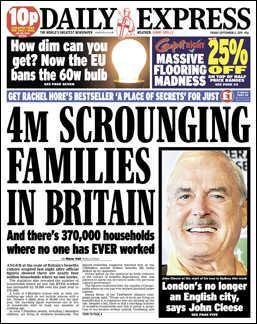 Some, such as the unemployed and certain disabled people, have also been repeatedly demonised by the Tories and the media. They have been portrayed as unwilling to work, too comfortable on welfare as a lifestyle. Even on BBC Question Time Julia Hartlet-Brewer said confidently that Welfare was supposed to be a safety net, but had become a nice comfortable blanket that people did not want to leave to find work! My conclusion is that many voters probably do care about the hardships face by millions of our most vulnerable. However, they may not appreciate the severity of such hardships, and may also consider it is the fault of the victims themselves for being ‘welfare- scroungers’ as depicted by the Tories. 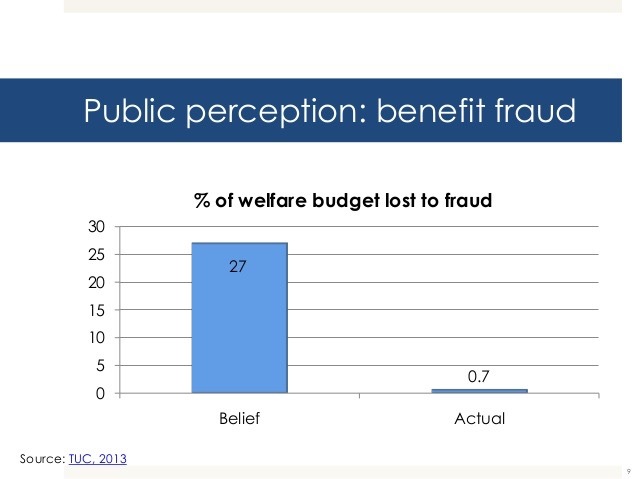 The fact that only 0.7% of welfare is lost to fraud and that ‘welfare-scroungers’ are a minuscule, almost non-existent minority, may not be well known. So here again, we must not assume that all voters who are aware of these hardships actually care about the suffering imposed on our poor, vulnerable and disabled. It is a myth that the economy is strong at the moment, and in fact Labour has a good track record on the economy, despite the Tory lies. Voters will need convincing of this truth and that future Labour economic policies for 2020 will be credible, well-tested, and supported by experts. Some voters may feel we can’t afford to help our vulnerable, especially given our weak economy. They may also think, as we said earlier, that they must be penalised as a consequence of being fairer to others. So to the next question. Can we afford to be kinder and fairer to alleviate hardships? Britain is the 6th richest nation in the world so we should have the resources to reduce hardships rather than increase them. However, the UK is also the third most unequal country in the developed world in terms of wealth distribution. According to the Office of National Statistics the richest 1% of Britons own 20% of the national wealth. 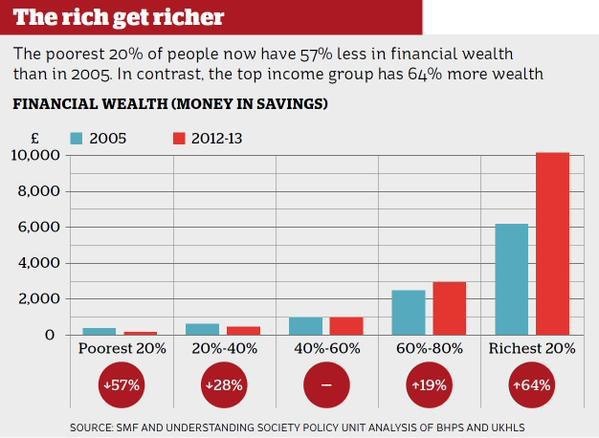 The Tory policies are making this inequality gap even wider, and wealth is shamefully trickling up from the poor to the rich, the opposite of what even Thatcher had planned! 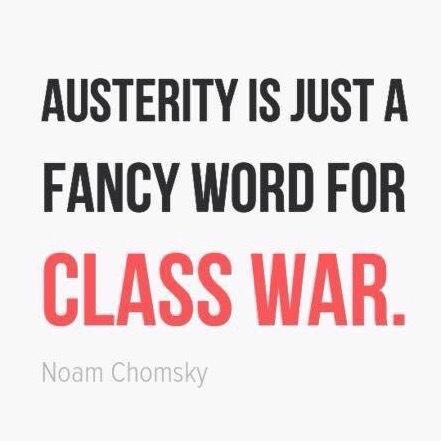 This is a direct result of Tory austerity economic policy by which the most vulnerable in our society are punished for a financial crisis they did not cause, and at the same time the most rich are helped to accumulate even more wealth. John McDonnell repeats however, that this degree of austerity is based not on an economic, but on a political rationale designed to shrink the State in line with Tory dogma. The evidence is clear that as a nation we are rich enough to protect the most vulnerable, but that wealth is concentrated in only a few. These rich ‘few’ do not seem always willing to share their wealth, but indeed accept to increase it on the backs of the poor! 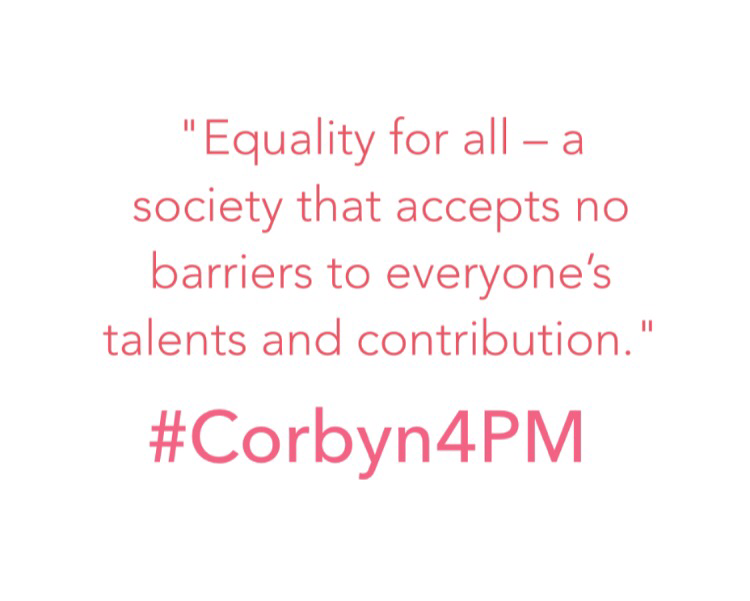 Jeremy Corbyn is more concerned with having a fairer and kinder society, where the economy worked for all, and all enjoy their share of our growth in prosperity. He said we could not cut our way out of our debt, but should invest for GDP growth. He put forward options for financing this and also investments in housing, infrastructure, training for high-tech jobs, manufacturing, internet broadband development, NHS, transport etc. John McDonnell said he would indeed balance the books, but not by punishing the poor. For Jeremy Corbyn the economy is not the absolute priority in itself, but an important means to achieve his vision of a fairer, kinder society. He believes that a credible economic policy has to work for all, not just the privileged few. 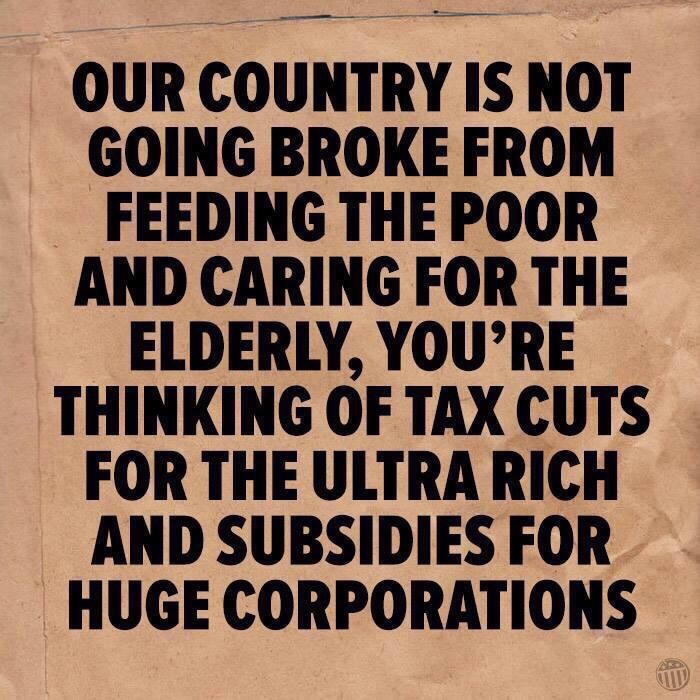 An economy that provides a better future for us all, young and old, sick and healthy, and especially the most poor and vulnerable who are so unfairly paying the heaviest price, sometimes with their very lives, to balance the deficit. So to answer the last question, yes we are a rich nation and we can afford to alleviate these hardships for our most vulnerable. Nevertheless, we have to convince voters that Jeremy Corbyn and John McDonnell have a very credible economic strategy. 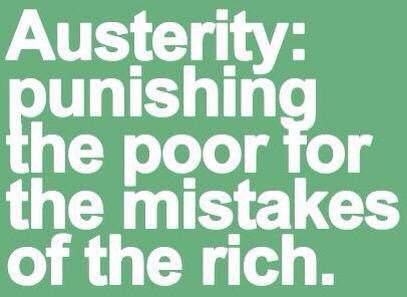 An economic growth strategy from which the majority of voters will benefit even if we help the most vulnerable. We do however need to change government to Labour in order to make sure that existing wealth and future growth is fairly distributed to all, including those suffering hardships, and therefore whose need is greatest. So regarding the title, “Who cares? ” Well I don’t really know is the answer, but we really need to find out before election campaigns are planned. Voters may be more influenced by what a Jeremy Corbyn Labour government can offer them personally (better NHS & care for elderly, mental health care, housing, jobs and pay, transport and services, future for the young) or even more fairness for their families. I would hope future voters should also support the policies about fairness to those suffering hardships too, but we need to find out if this is true, especially for the people who did not vote Labour last time. 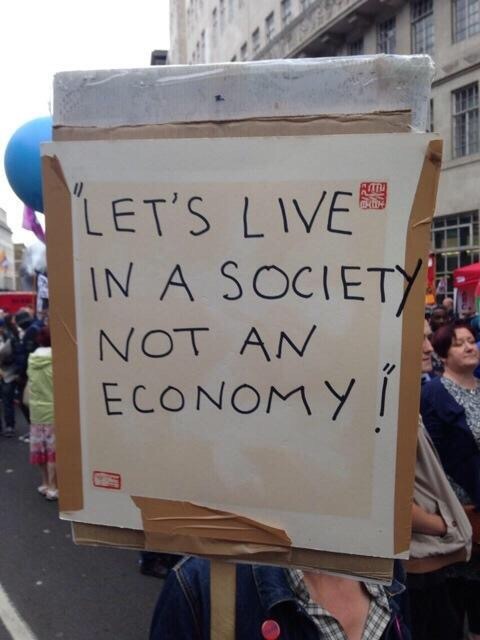 What can we do to establish the truth and have a fairer society? – stop the distortions of the truth which are propagated by certain media and politicians. – demonstrate the extent of hardships, that the suffering is real amongst many of our most vulnerable and that it is certainly not their fault. 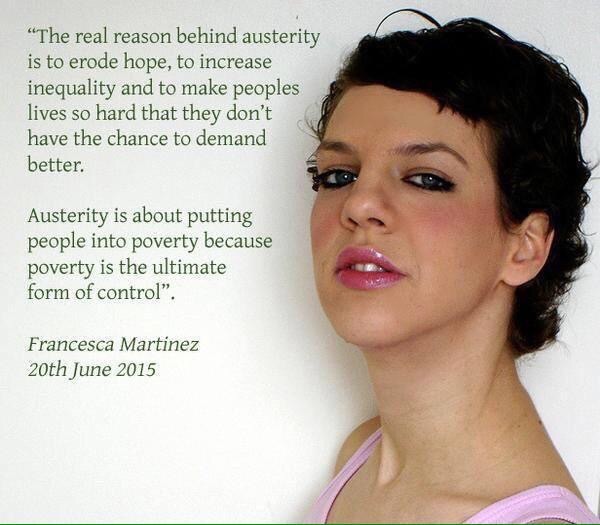 – support Corbyn’s refusal to accept the punishment of our most poor to pay for a crisis they did not cause. – encourage alternative credible economic policies which provide hope and better living conditions for all, not just the rich few. 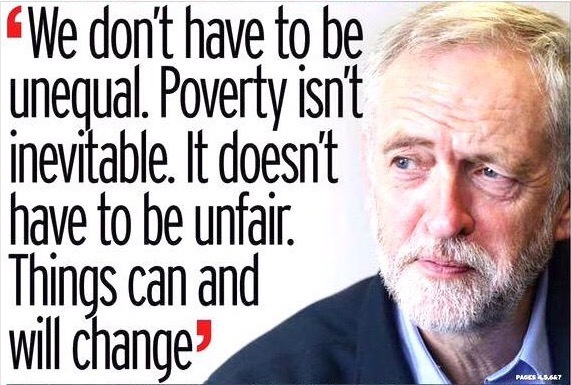 On the Andrew Marr show Jeremy Corbyn asked for a kinder, fairer society, where we don’t walk on the other side of the street whilst our poor are lying in the gutter. It seems a reasonable ambition. If anyone would like to write a post for this blog, regarding politics, economics, health or social issues, or on anything that you’d wish to share, then please go to this page for details. Previous: Previous post: Do we have to wait until 2020 to get rid of the Tories? I agree with everything but how DO you get the message over to those who will not listen due to being brainwashed by 98% of the media?